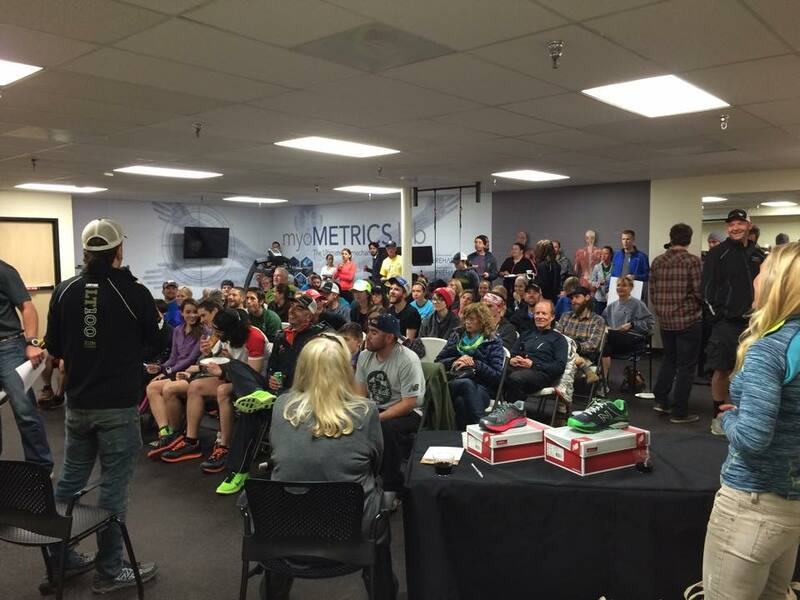 As a part of our commitment to the running and fitness community, the Runners Roost Denver store offers race events, training groups and fitness clubs the opportunity to utilize the community room for meetings, speakers, packet pick-up events and other workshops at no cost to the group. The room has a speaker and projection system and can seat up to 50 people. Get in touch to host your event at Runners Roost today!